The Joseph Legault Memorial Heritage Park, in the village of Elie in the Rural Municipality of Cartier, commemorates Joseph Ulric Legault. 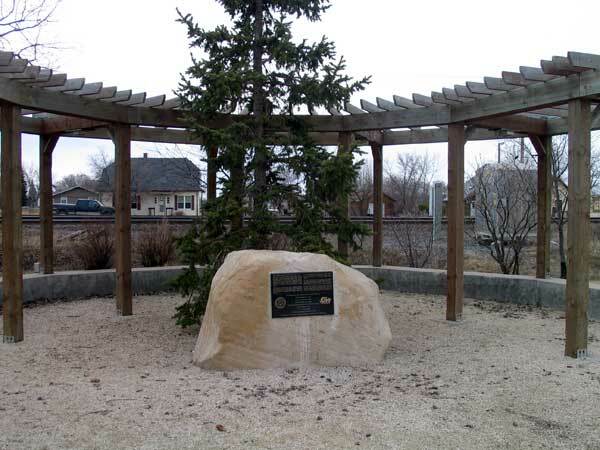 It was opened on 30 September 2000, on land donated by Gerry & Valerie Carignan, and Orval & Lorraine Legault, with efforts of the RM of Cartier, Local Urban District of Elie, and the Elie Chamber of Commerce. Plaques in the park describe Legault’s public service as well as that of Earl Vincent “Bud” Fossay.